Residents and visitors can click here to view all the art in public spaces around the city. 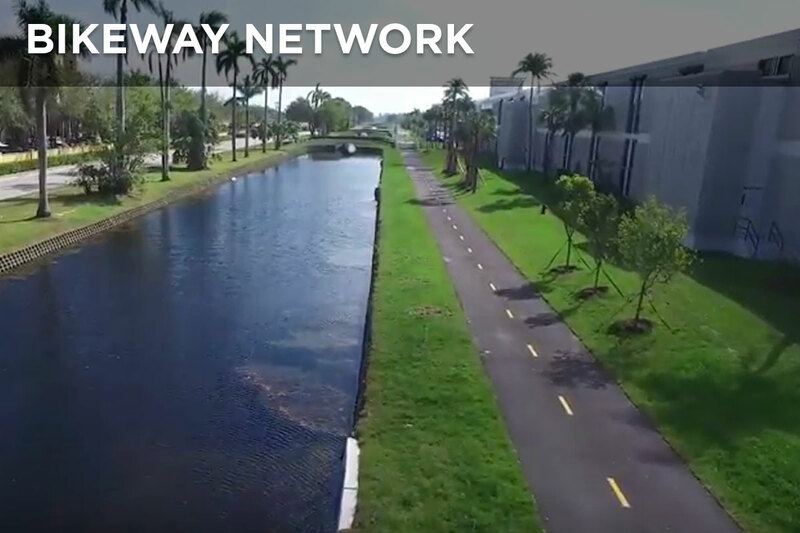 Residents and visitors can click here to Find a Bikeway Network Nearby - Area of Interest around the city. 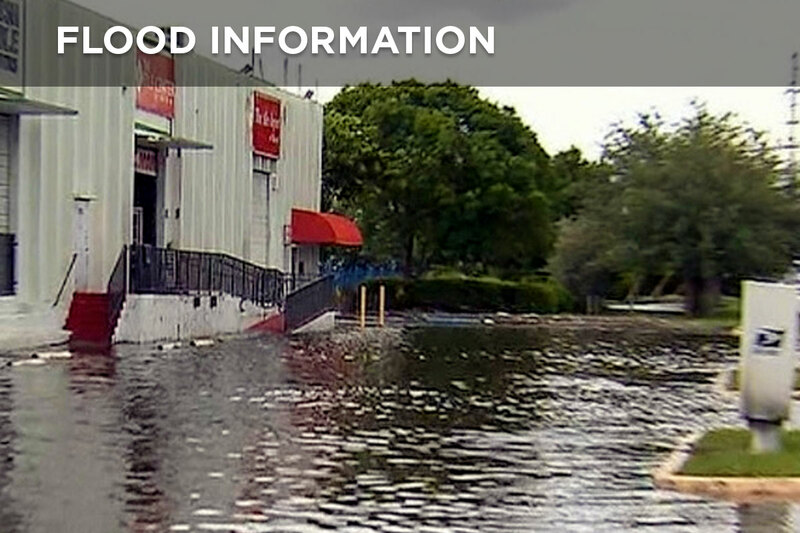 Residents and visitors can click here to view all the retailers in the City of Doral that have backup generators. This map displays for residents and visitors the locations of city facilities and services near them. Find out who your dedicated code compliance officers are in their code enforcement zones. Find out where code violations took place and what these code violations were. This map displays for residents and visitors crime statistics trends and patterns for the City of Doral. This map displays for residents and visitors the areas that are prone to flooding in the City of Doral. Residents and visitors can search this map for future land use information and properties. 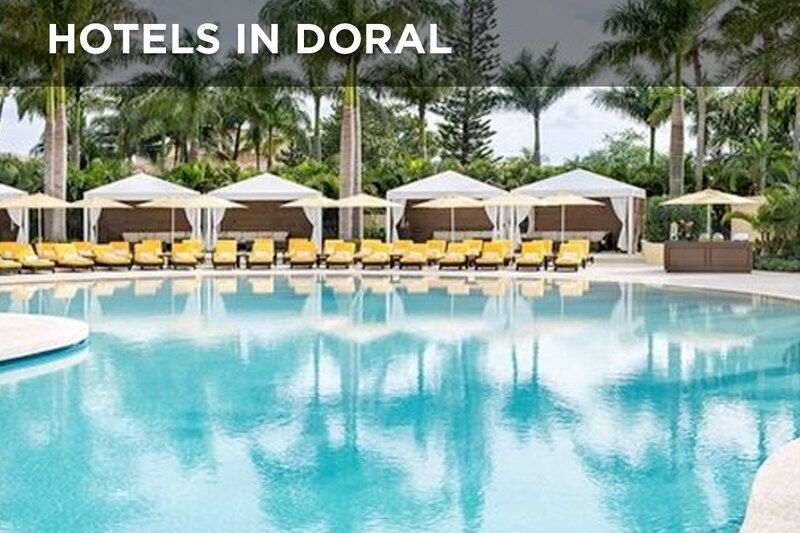 Residents and visitors can click here to view Hotels that are located in the City of Doral. Residents and visitors can click here to view all City of Doral map themes into a single application. Residents and visitors can click here to view the intersections in Doral that have License Plate Readers. Residents and visitors can click here to view residential communities in City of Doral. Residents and visitors can click here to view zoning information and the properties of these zones. 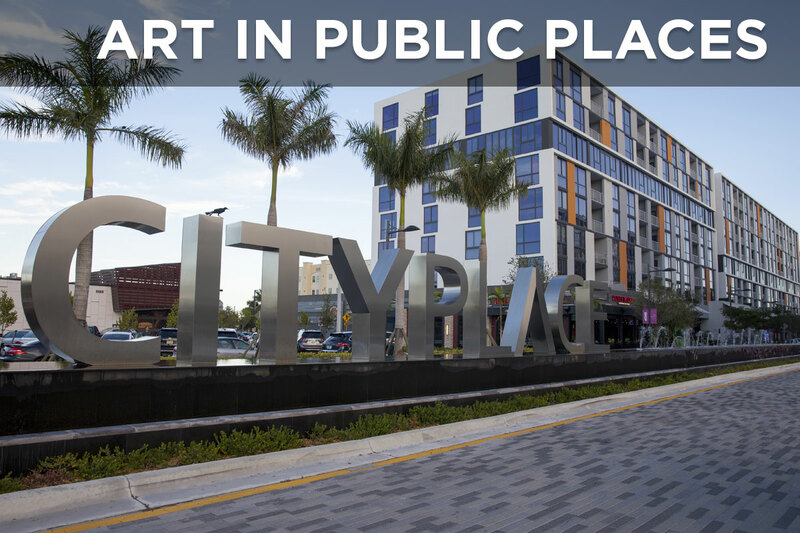 Residents and visitors can click here to view the locations of public art in City of Doral. Residents and visitors can click here to view the locations of red-light safety cameras in City of Doral. 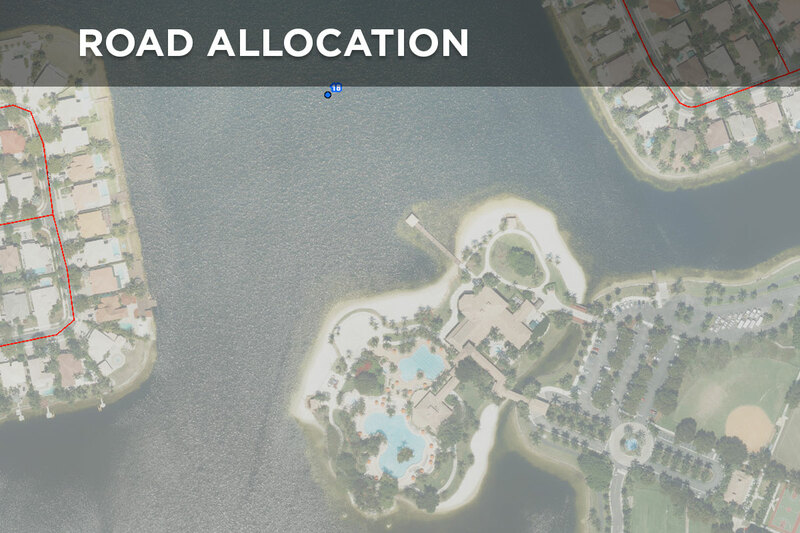 This map displays for for residents and visitors the City of Doral's Road Allocation. This map displays for for residents and visitors the City of Doral's Right of Way Projects. Residents and visitors can click here to view school information and the routes for dropoff for these schools. 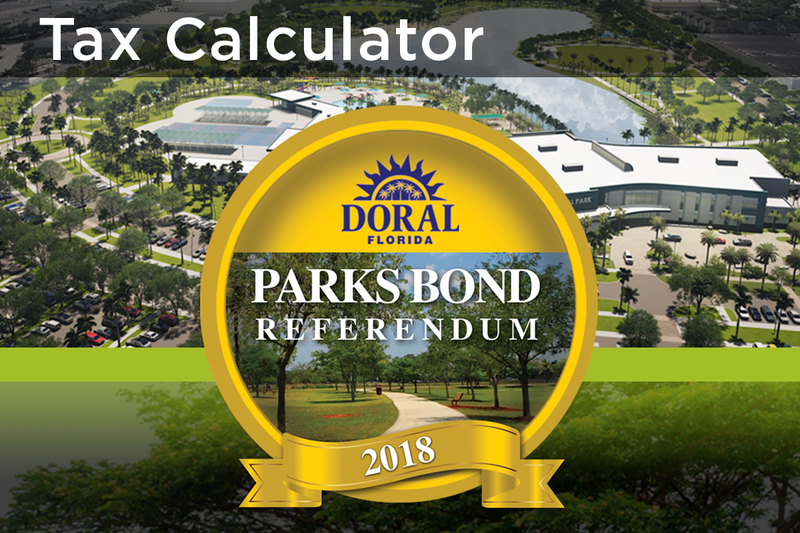 Residents and visitors can click here to view what the cost will be for each household for the Parks Bond. 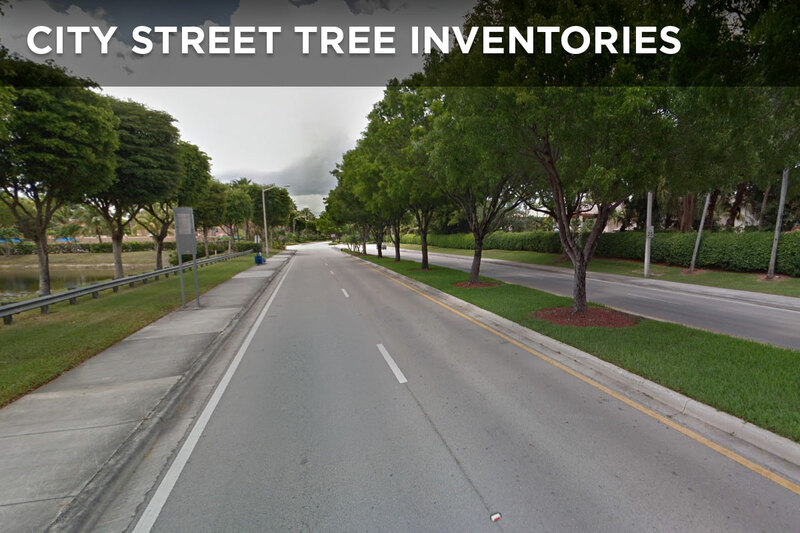 This map displays for residents and visitors the City of Doral's Street Tree Inventories.